Must present coupon. With Valpak® coupon only. Coupon void if altered. Expires 05/07/2019. 25% OFF Any Mulch Service! $50 OFF 8 Service Professional Mowing Package! Package Includes Mowing, Trimming & Blowing. Must present coupon. Pre-payment required for discount. With Valpak® coupon only. Coupon void if altered. Expires 05/07/2019. 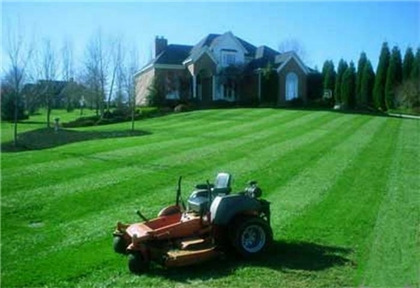 Hire Beck LLC of Northern Virginia to get the lawn work done so you can spend your weekene enjoying it! 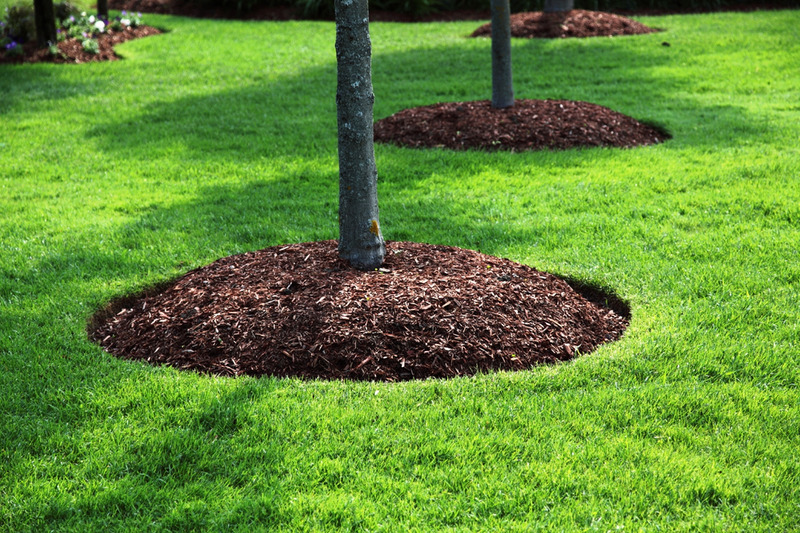 Contact us for all your lawn care needs including spring clean-up, mulching, lawn mowing, edging and leaf removal. We are locally owned & operated, licensed & insured, and have served the area for over 15 years. 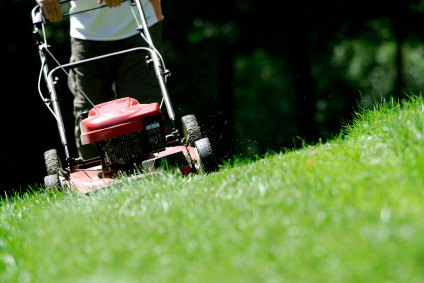 Relax while the lawn care professionals make your yard the envy of the neighborhood! Use our printable coupons for great deals on our services! 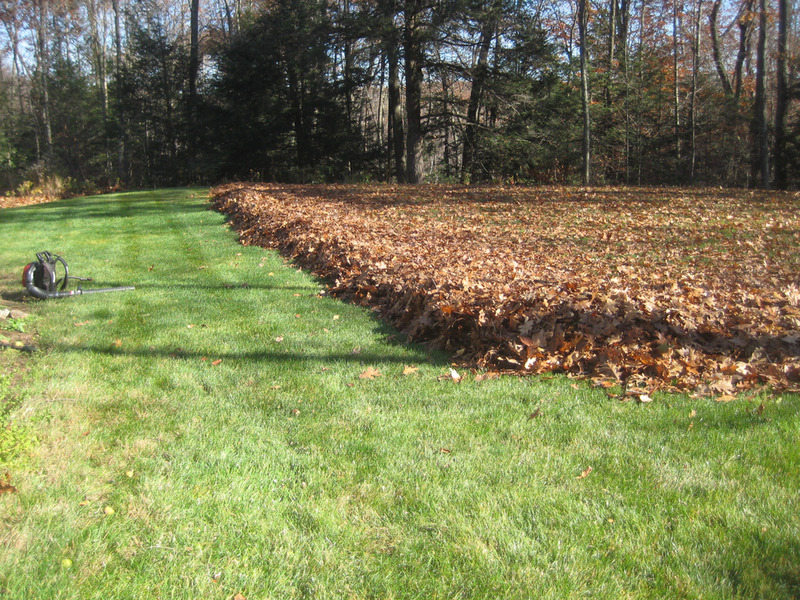 Spring Clean-Up, Mulching, Lawn Mowing, Edging, Leaf Removal.